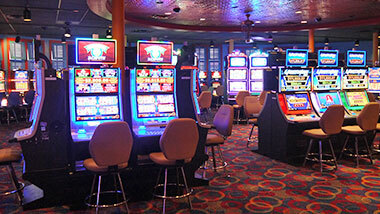 Argosy Casino Alton is your place to play and win. From the hottest multi-denomination slots to video multi-games and table games from blackjack to poker and roulette, our property offers many ways to elevate your play. Plus, we offer a loyalty program in Marquee Rewards that no other can match. 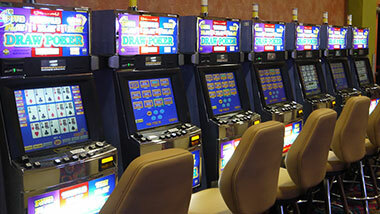 When your gaming has your stomach growling, stop and savor our tantalizing dining options. 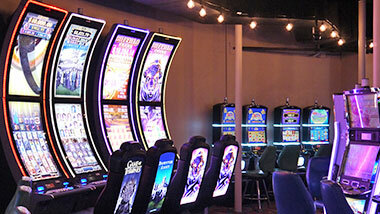 You'll also find ways to celebrate at Argosy Casino Alton, from a dinner out with your favorite someone to a wedding or business celebration at our Events Center. If you are in the mood to sit back and listen to some local bands entertain you. Check out our local schedule. You'll enjoy a smoke-free environment with convenient climate controlled, designated smoking areas on each deck of our casino, plus free self-parking and free valet parking. We're located just 25 minutes from St. Louis in historic Alton, Illinois. 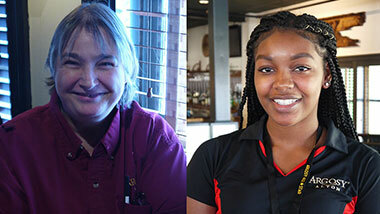 Our hometown hospitality makes our employees and your visit exceptional! 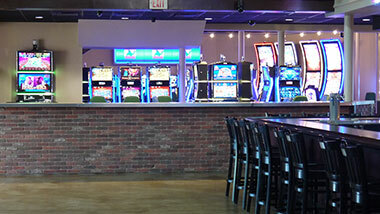 Experience the new, more comfortable, spacious and convenient Argosy Casino Alton. 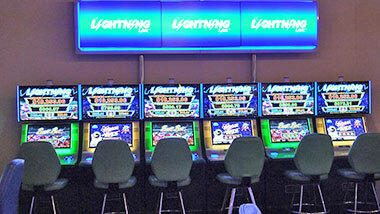 We've spent over $10 million renovating our casino and added more space to hold your favorite games such as Lightning Link and Grand Buffalo. 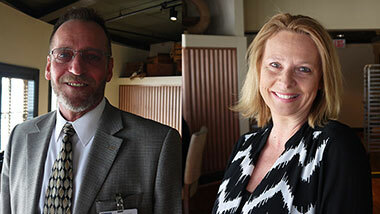 Our employees strive to deliver exceptional service. That's why we call them Argosy All Stars! 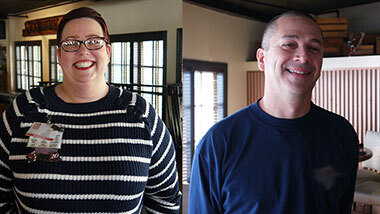 Here are a few of our employees who have gone above and beyond to make your experience amazing. Celebrate your experience by posting a positive experience you've had on our Facebook page with an employee so he or she will be recognized. Visit us at www.Facebook.com/ArgosyAlton.